British Engines UK Ltd. - Bring it On! British Engines is comitted to the future of manufacturing and engineering in the North East and Bring it On is the perfect opportunity to engage with the next generation of young talent. British Engines was founded in Newcastle upon Tyne by brothers Charles and Harold Lamb in 1922. Throughout its history, British Engines has been guided by a mission to create value through technical superiority, building up an enviable suite of quality engineered products for which it is internationally renowned. It has been an organic growth process, underpinned by a clear commitment to meeting and exceeding the requirements of the customer, whether in delivery, reliability or support. After harnessing the energy of the global engineering revolution triggered by World War I, the interwar years saw British Engines become a subcontract engineering company. Post war, an expanded British Engines was in engineering overdrive. Since 1959, CMP has been establishing itself as a world leading developer and manufacturer of cable glands. BEL Valves was engaged in pioneering valve development and, by 1964, was manufacturing high-pressure valves and fittings in specialist steel alloys for the petro-chemical industry. Rotary Power, meanwhile, was busy developing radial and axial piston motors and pumps. With the first British Engines trained apprentices coming on stream throughout the 60s, 70s and 80s, the Group continued to grow and diversify. BEL Valves took advantage of a global oil boom, expanding its product range for both onshore and offshore – and later, in the 90s, subsea applications. CMP became a key supplier to the petrochemical and oil and gas markets and Rotary Power provided engineering solutions in the construction, recycling and marine industries. Stephenson Gobin and Stadium Export Services joined the British Engines fold in the 90s respectively, bringing expertise in electromagnetic engineering and export packing and storage services. Latterly, BEL Engineering was established in 2012 to cater for the growing demand from UK and European industry for high-quality, large capacity sub-contract machining facilities. Today the British Engines brand carries considerable weight – both in global engineering terms and within the North East’s employment and training sectors. 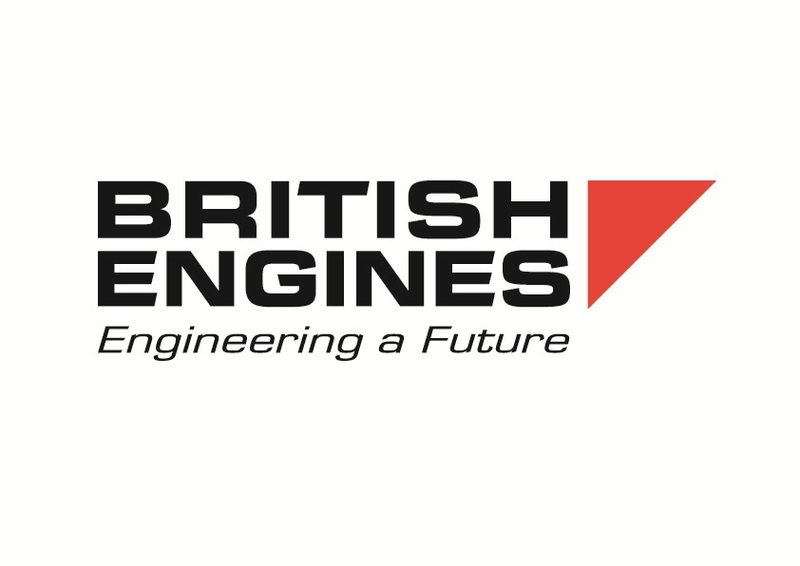 With a focus on excellence in engineering, and people development, British Engines both keeps pace with change, and brings about change itself, to push boundaries and – as we have done since 1922 – to engineer a future.